As far back as anyone can remember, Starlings have granted wishes for Earthlings. 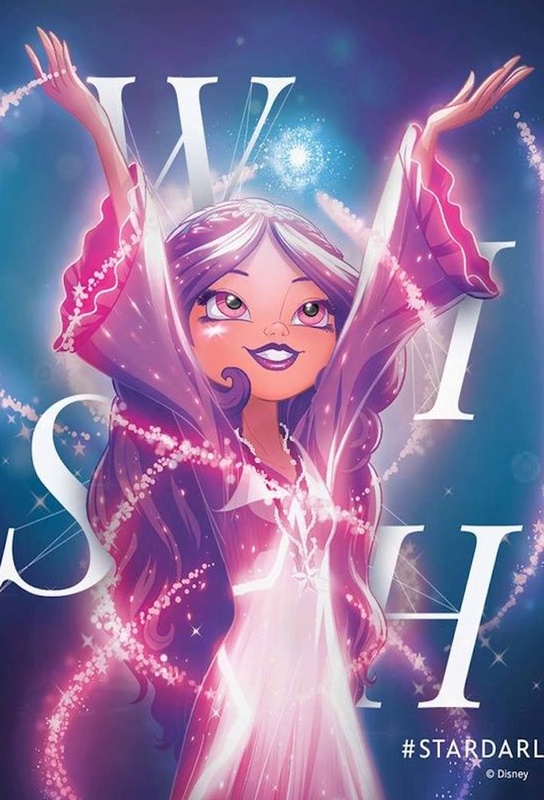 But when an evil force suddenly threatens Starland, twelve Star-Charmed girls are sent on the most magical adventures of their lives…as THE STAR DARLINGS! Our Starlings believe in making wishes from the heart, dreaming big and embracing your inner star, because anything is possible! Wish upon your Star! 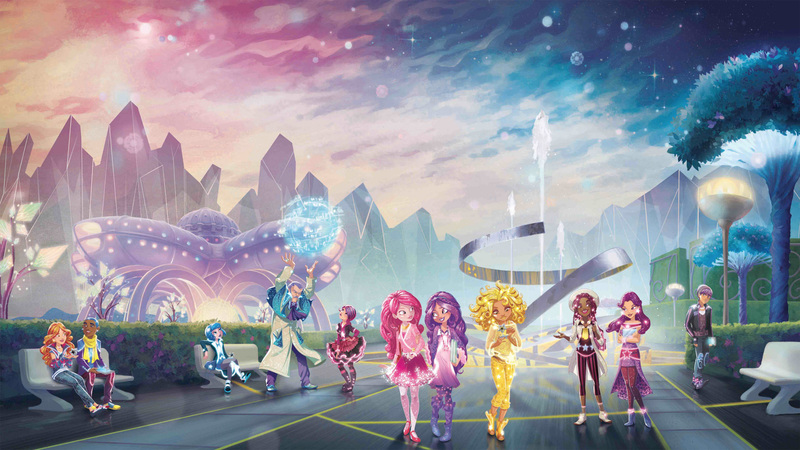 Track and react with millions of Star Darlings fans just like you on TV Time.